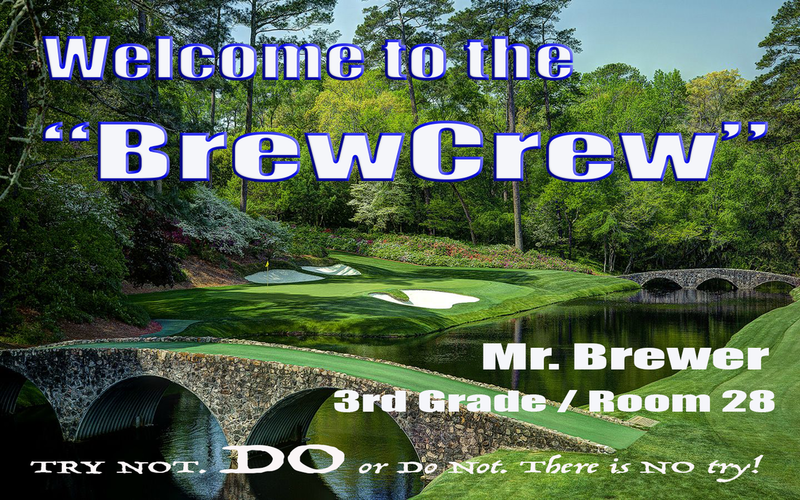 Welcome to the BrewCrew for the 2018-2019 school year. Click HERE to be take to Spelling City for this weeks words. Thank you for visiting Mr. 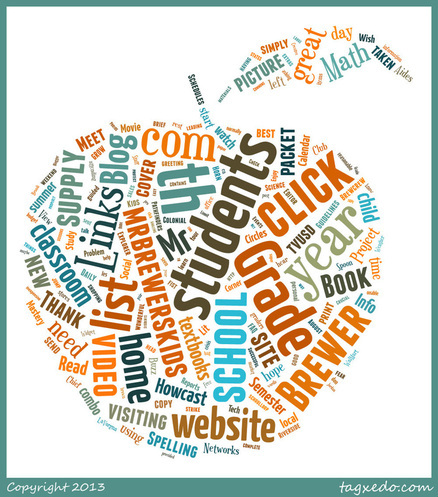 Brewer's 3rd grade classroom website! 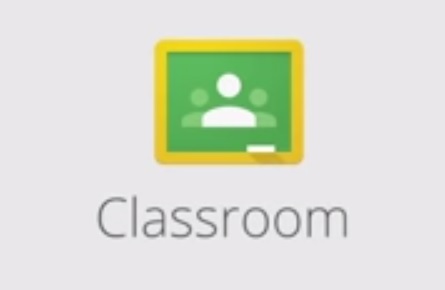 You can learn more about our classroom by using the links above and throughout the site. Enjoy, and thanks for visiting our site! If your child is a part of the BrewCrew for the 2018-2019 school year please complete the online parent form by clicking HERE. This form is of great importance to me and helps me get in touch with you when needed. Also please join our classroom Reminder and Updates app. 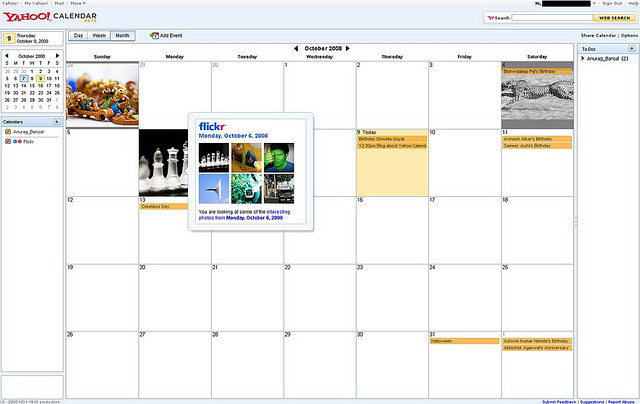 This works either with your email or text message and helps me get important information out to you quickly and easily. To watch a brief guided tour of our classroom for the 2018-2019 school year click on the picture below. Click on the Pearson Logo above to be taken to the Pearson Math Website. You will need your child's student ID and the password sent home with your child in order to log in. 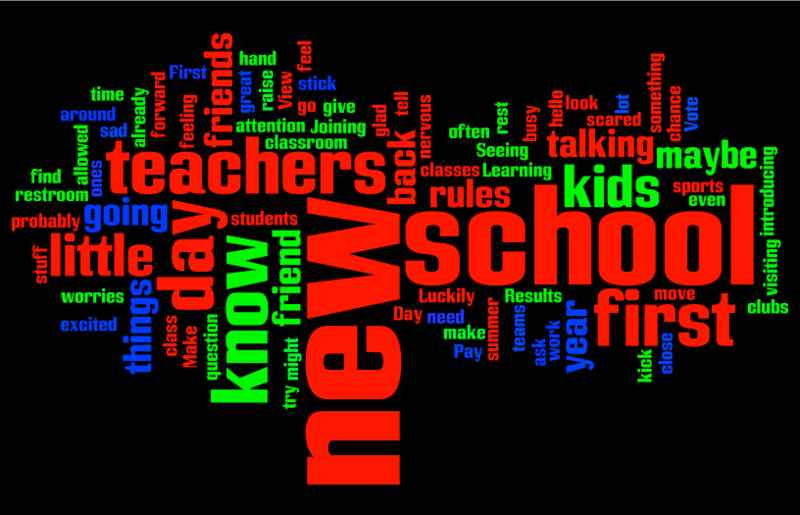 Back to school Wordle with words about the first day of school. A lot can be said about the power of working together to achieve a common goal. In today's fast paced world, this concept seems to have been forgotten. Many people have a feeling that they alone must accept the challenges and or problems they face each and every day. I believe the opposite to be true. We need to work together and combine our knowledge and skills so that problems and challenges seem less daunting and out of our reach. The video above is a great example of this very idea. Click on it to watch. Enjoy! 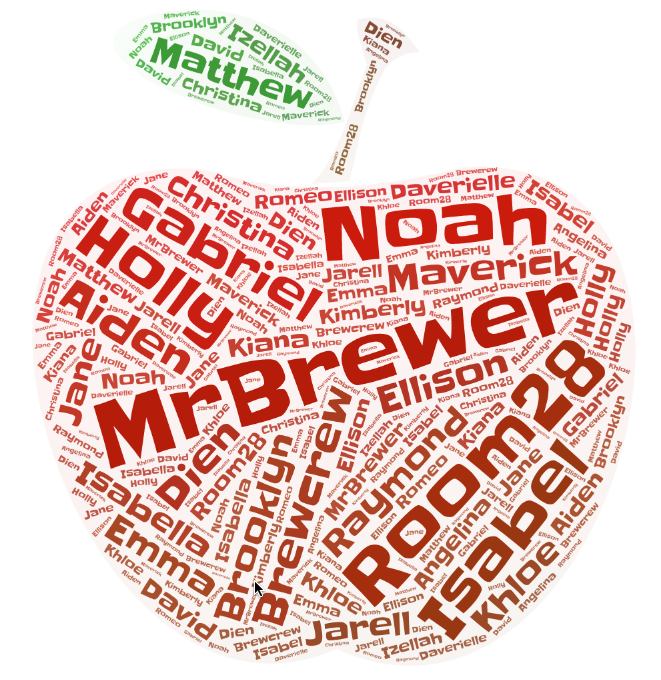 This year students in room 28 will not have nightly assigned homework. 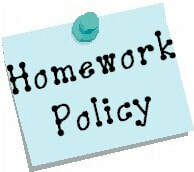 Any work they fail to complete in class will be sent home for them to complete and turn in the next day. They will be asked to complete the work assigned to them in Literature Circles which will start around the middle of September. Each night they will be asked to complete 30 mins of reading and 15 mins of math fact practice. Please click HERE to read the reasons for this change. Want to get a head start on the new school year and a jump on that shopping that always seems to strike fear in the best of us. Then simply click on the picture to the left and print the supply list. Also many of the local office supply stores are having sales every weekend leading up to the start of the school year. Some of the best prices I have seen this summer can be found at WalMart. They have everything your student will need for very reasonable prices. Also don't let your students talk you into things that are not found on the list. The list items are those that we want to see your students have. All the extras are just that and will be sent home the first week of school. Want to know whats going on in class? Want to know when your child has a test or an important due date? Then use your cell phones texting feature and type in what you see below. 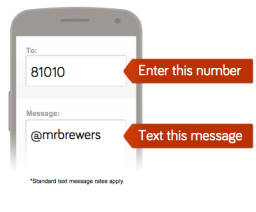 You will then get INSTANT updates and messages about things going on in the Brewcrew. As we look for more environmental ways to save paper, I will be asking parents to download many of the materials I would normally copy off and send home for you. If you are unable to print your own copy please let me know and I will send one home with your child. Click on the picture above and to the left to download the complete first day packet. This packet contains crucial information that you will need to help your child be successful for the 2018-2019 school year. If you would like to help out in our classroom during the 2018-2019 school year please click the picture to be taken to an online volunteer form. How do I protect my child's textbooks this year? Every year students have accidents around their text books. The biggest being that the books experience water or liquid damage. These text books can be very expensive to replace and we want to make sure they are protected as much as possible. Here is an easy and inexpensive way to cover all of your child's textbooks? All you need is a large brown paper bag from your local super market, a pair of scissors, and maybe some tape. Then simply click on the video below from Howcast.com to watch a pro cover a book.